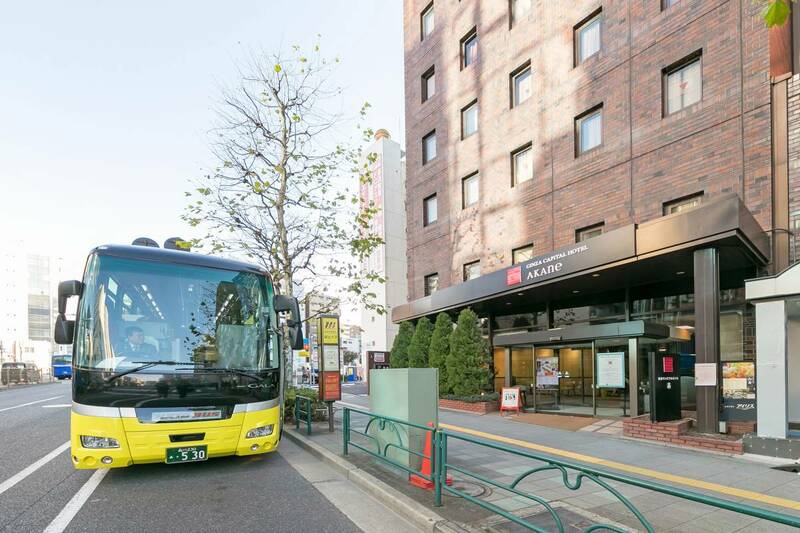 Our hotel is directly managed by Hatobus; well known for sightseeing bus tour company in Japan. 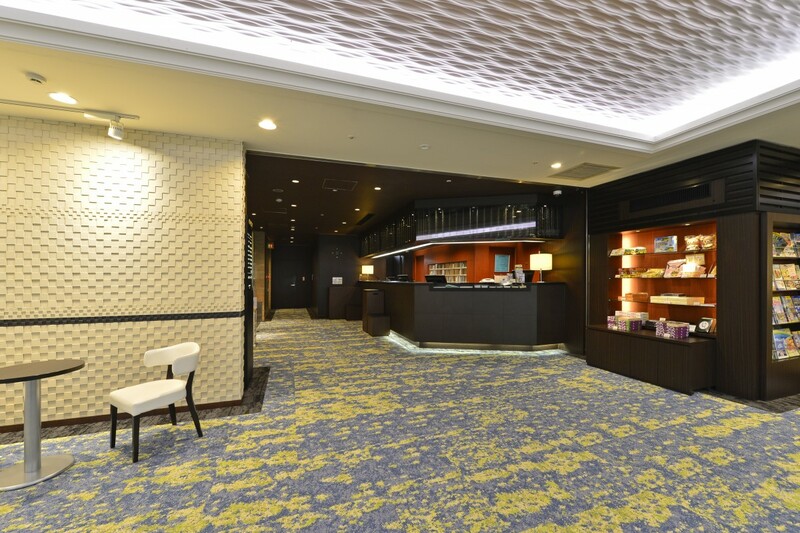 You can check seat availability, make reservations and payment at the front desk of Akane (ex-Annex Building). Please feel free to ask us. 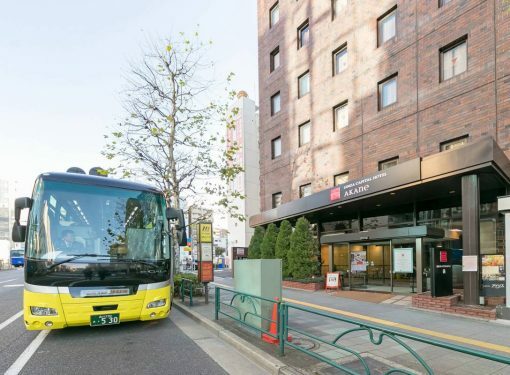 In addition, we provide free service to send our guests from Akane (ex-Annex Building) to Hato Bus Stop at Marunouchi south gate of Tokyo Station every morning. 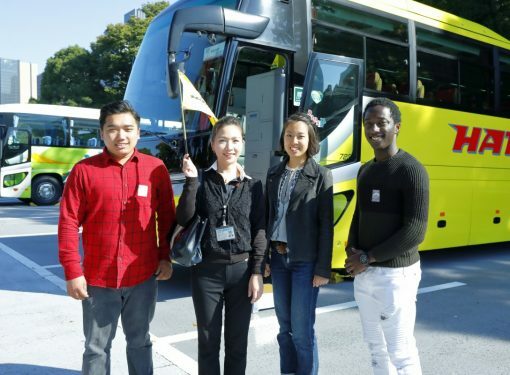 It takes around 30 minutes to reach Tokyo Station as Hato Bus needs to pass by Ginza area. Tickets are distributed on a first come first served basis from 6:30 every morning. 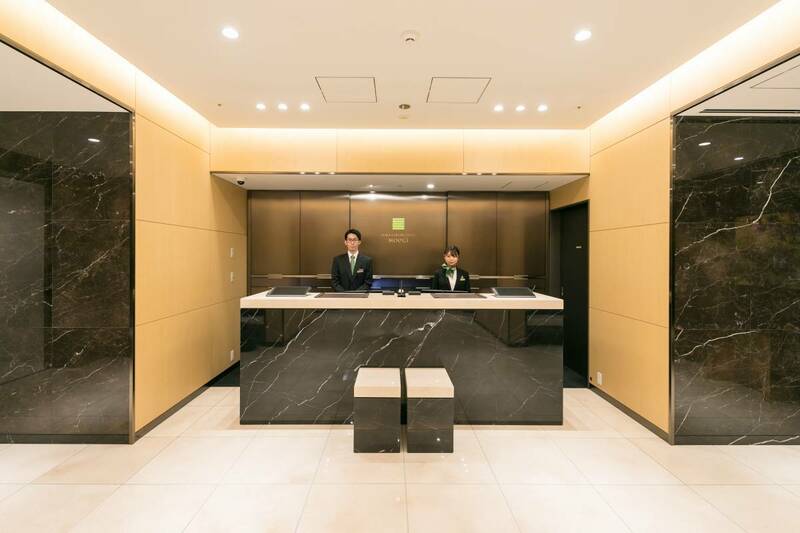 Please ask the front desk if you would like to use this service. Please take note that as there is a limited number of seats, this service will no longer be available when the bus is fully occupied. Other than water and soft drinks, there are alcoholic drinks as well. 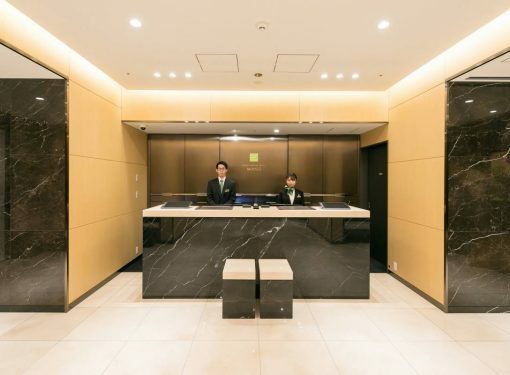 There are also ice-maker and microwave oven provided. 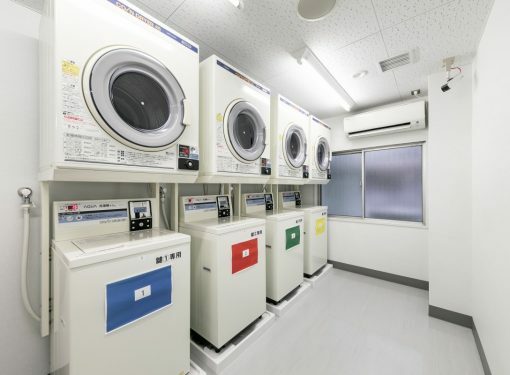 For the convenience of the guests staying for two or more nights in a row, there are washing machines and dryers available. 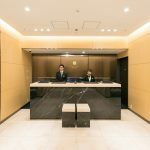 Please get the key from the front desk when needed. 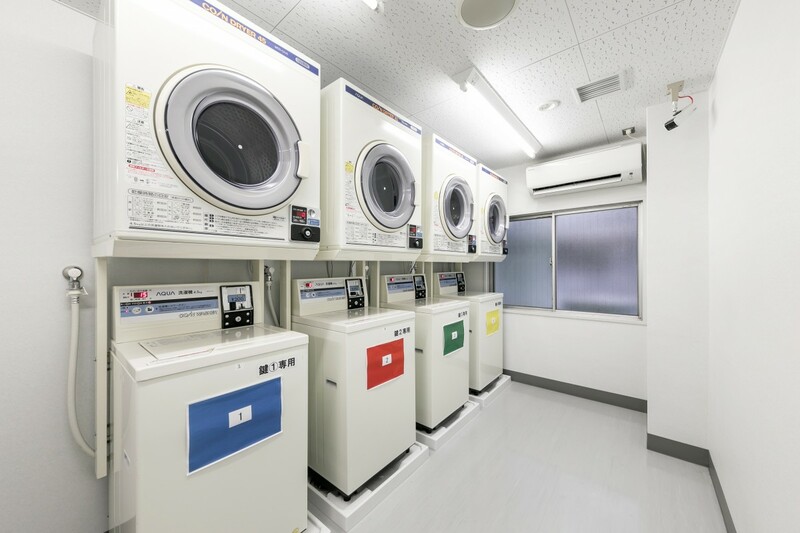 ●Washing detergent 50 yen (for 1 wash) can be purchased at the front desk. 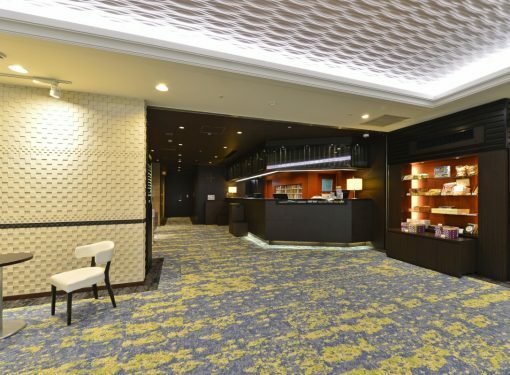 Free Wi-Fi available in all rooms, banquet halls and lobby. Please take note that we cannot guarantee the full operation of Wi-Fi. Available at the vending machine corner in all buildings. You can use it for free. Please also feel free to use the cups provided.